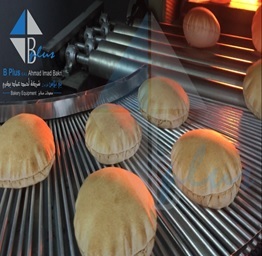 B Plus ARABIC PITA Bread Production Lines are fully automated industrial robust lines that can be designed and customized to satisfy any choice concerning available space layout and customers budget. 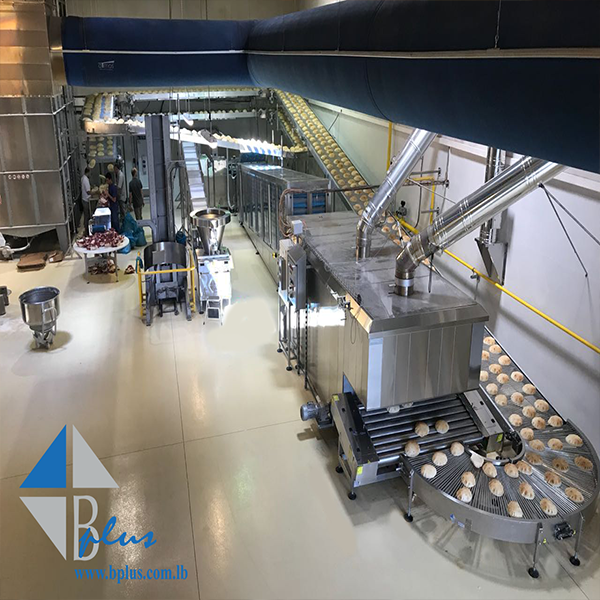 Our production lines are available in different models to fulfill required production capacities that can reach up to 12000 loaves per hour with a diameter range from 14 to 38 cm. 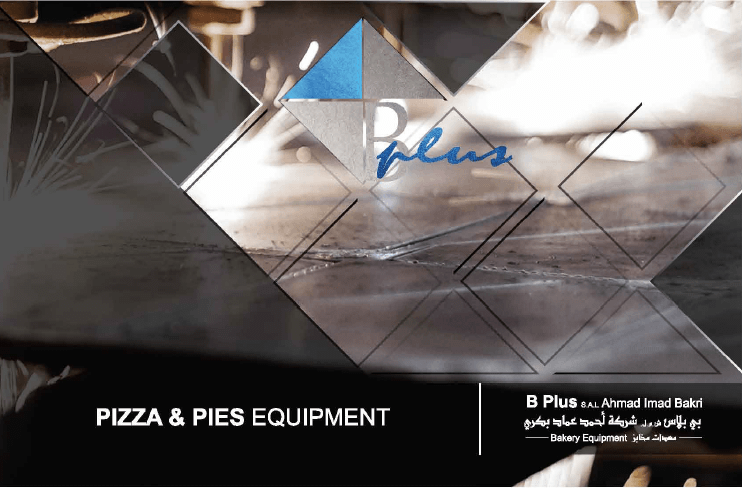 B Plus production lines can be manufactured in metal steel chassis covered with appropriate coloring or in full stainless steel with distinct touching. In additional to that, our lines can be in minimal standard features or with eminent features to be applied upon request. 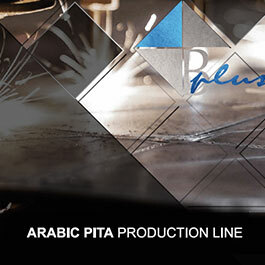 B Plus Arabic pita bread production lines are fully automated industrial robust lines that can be designed and customized to satisfy any choice concerning available space layout and customers budget. 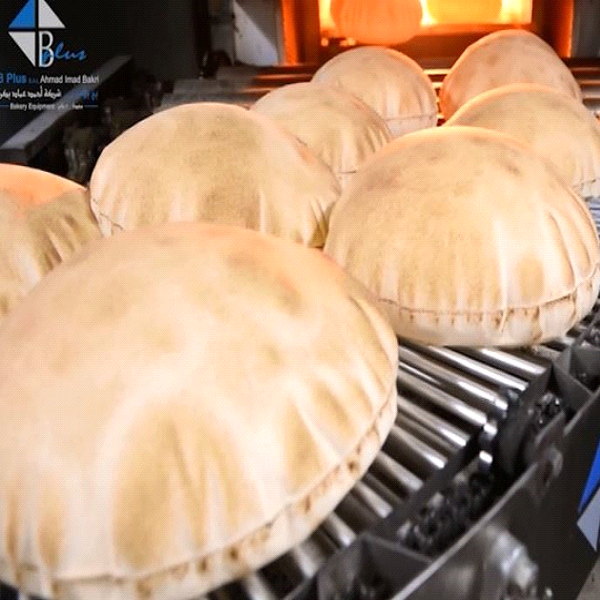 Our production lines are available in different models to fulfil required production capacities that can reach up to 12000 loaves per hour with a diameter range from 5 to 38 cm. B Plus production lines can be manufactured in metal steel chassis covered with appropriate colouring or in full stainless steel with distinct touching; also our lines can be in minimal standard features or with eminent features to be applied upon request. 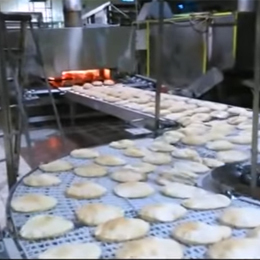 Full Automatic Production Line for Chapatti, Lavash and Tortilla Bread. 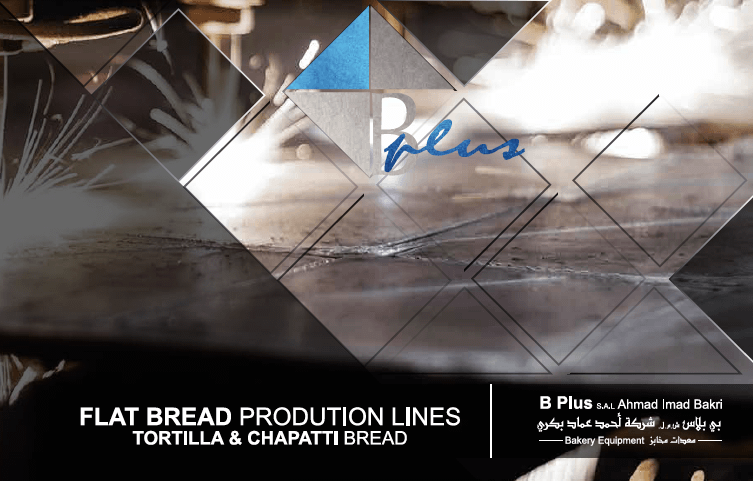 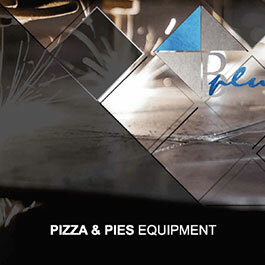 Once again, as B Plus SAL always promised the valued customers to satisfy their needs and requirements; we have the honor to introduce the latest invention in baking solutions and technology; the Full Automatic Line for Flat Bread to produce the Chapatti, Tortilla and Lavash Bread. 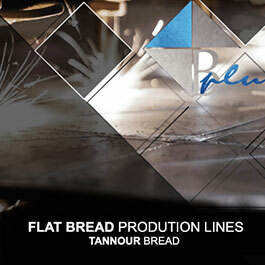 This line is available in different models to fulfill the required production capacity that varies from 1000 to 10000 pieces of bread per hour with a diameter range from 10 to 40 cm. 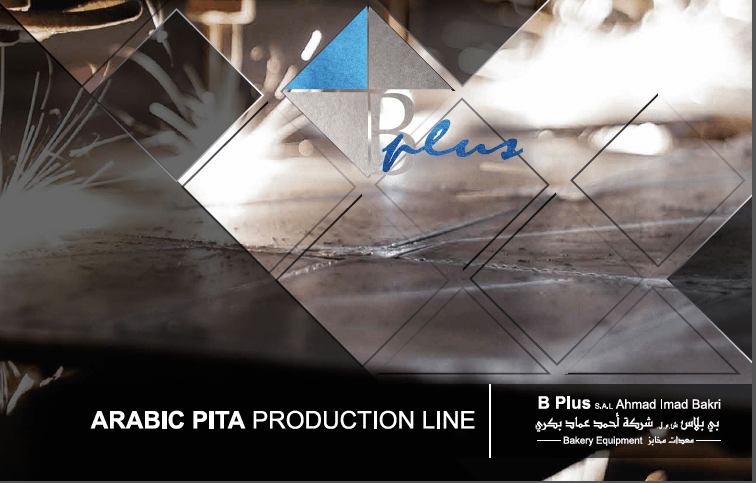 B Plus Arabic pita bread production lines are fully automated industrial robust lines that can be designed and customized to satisfy any choice concerning available space layout and customers budget. 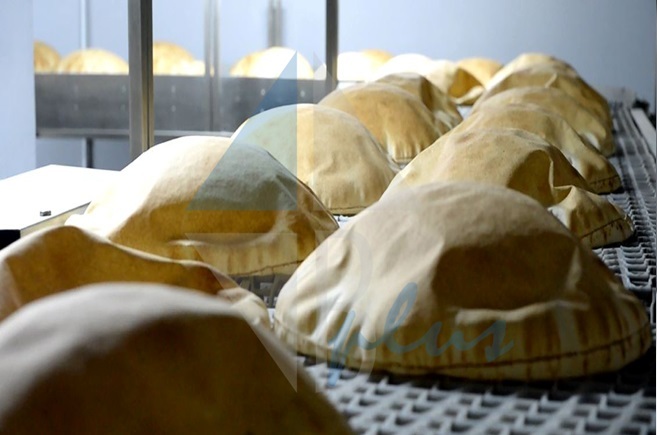 Our production lines are available in different models to fulfil required production capacities that can reach up to 14000 loaves per hour with a diameter range from 5 to 38 cm. 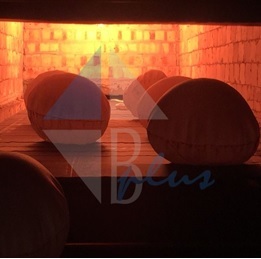 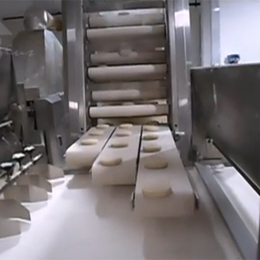 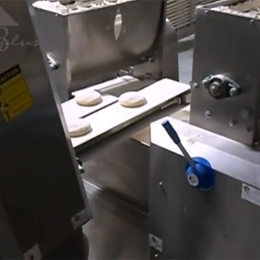 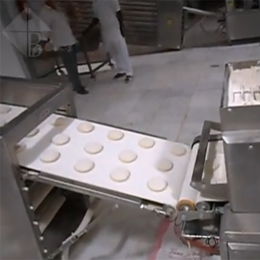 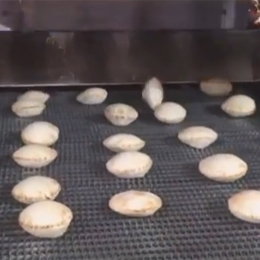 The Compact Line is the smallest Automatic Line to produce the Lebanese / Pita Bread. 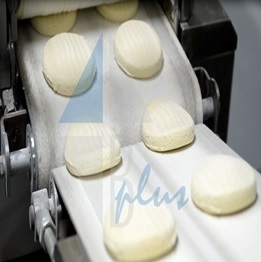 It is economical and does not require large spaces for operation. 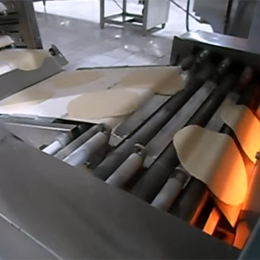 This device is efficient and is mostly adopted for hypermarkets, big restaurants and small retail bakeries. 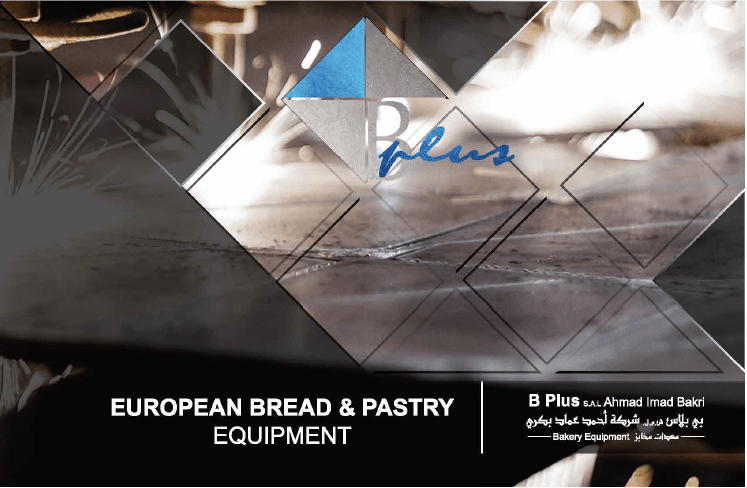 Moreover, the Compact Line can be manufactured in metal steel chassis covered with appropriate colouring or in stainless steel version. 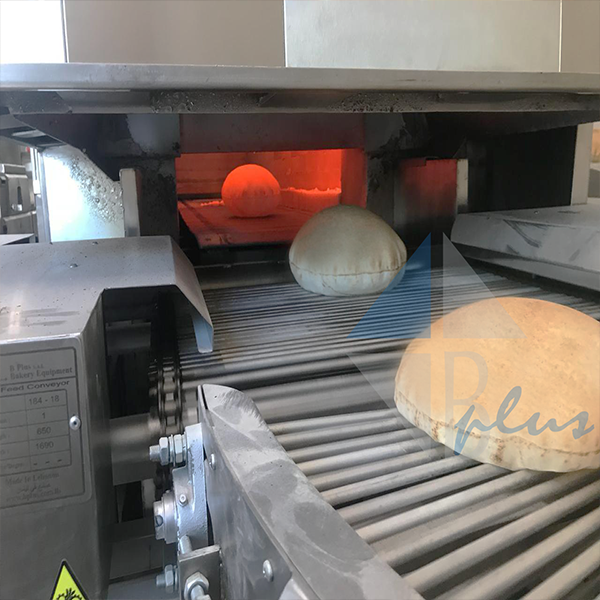 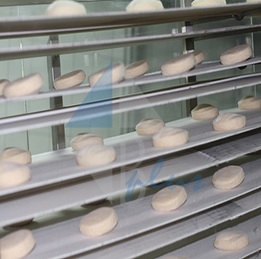 As for the production capacity, it varies from 600 to 1400 loafs per hour, with a diameter range of 14 to 38 cm for the Single Compact Line and from 2000 to 3000 loafs per hour, with a diameter range of 14 to 28 cm for the Double Compact Line. 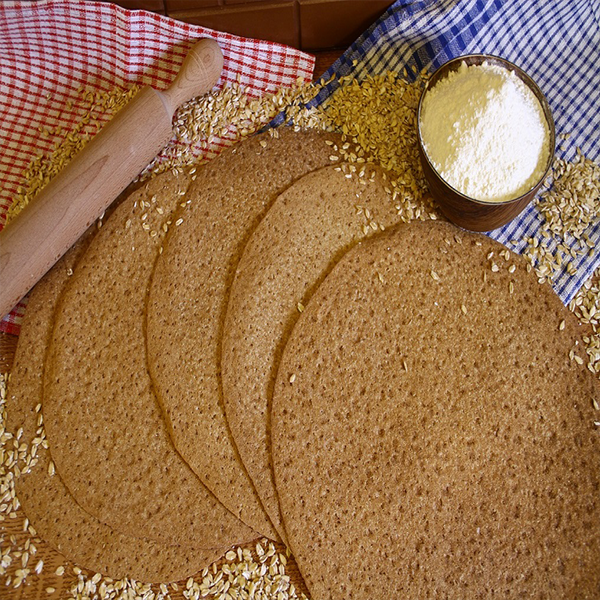 For many past years, the Healthy Tannour Bread was much preferred in villages and not in cities due to its unfriendly baking process. 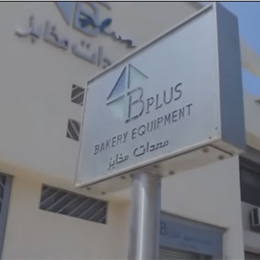 However, B Plus was the pioneer in finding new bakery solutions and invented the Full Automatic Production Line to Produce the Tannour Bread. Meantime, the nonstop demand on this healthy bread urged every bakery to introduce it to their list of products. 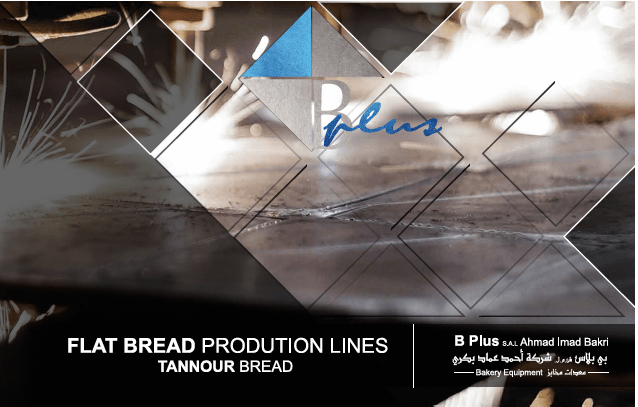 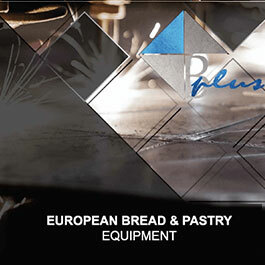 As B Plus adopted the slogan “Your Bread… Our Specialty…” we guarantee this modern production line will meet our customers’ satisfaction.